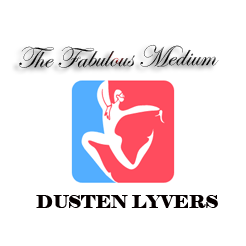 Contact Me | Welcome to Dusten Lyvers' Official Website! 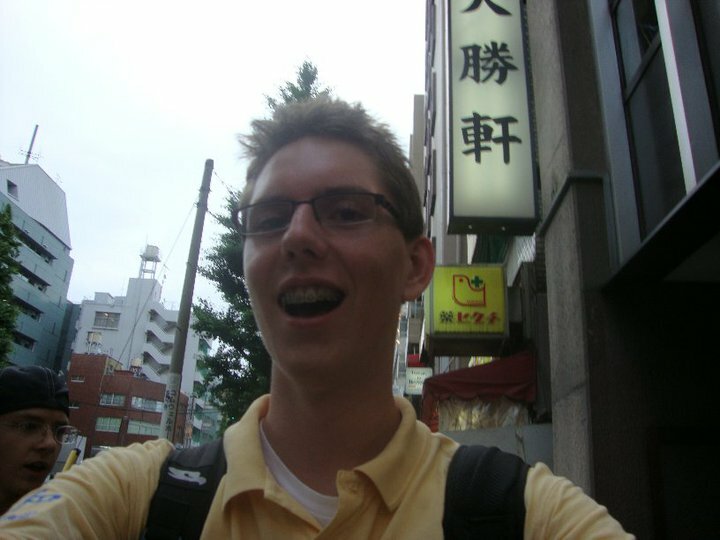 Dusten started his adventures around the world when his mom paid for him to go to Japan with a group from Mishawaka High School. Dusten had his first spiritual experience in Japan, and his life would be forever changed afterwards. 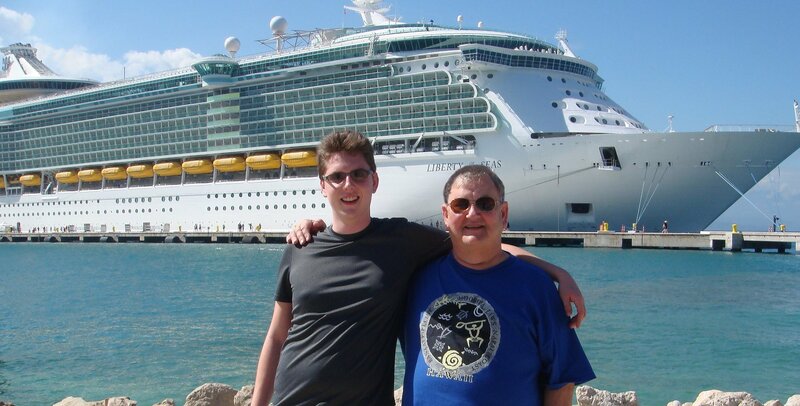 Dusten loves traveling on cruises and often does so with his dear friend and mentor, John! 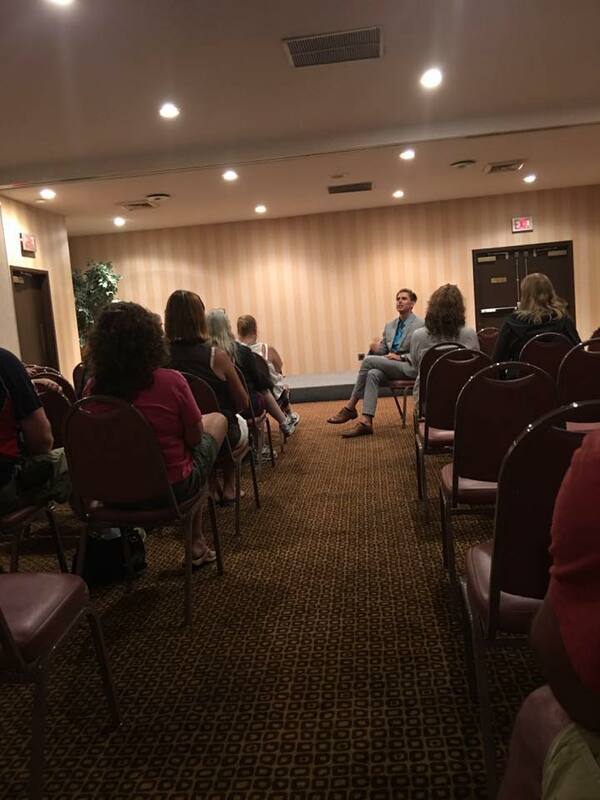 John was the psychic medium who told Dusten that he was a psychic medium when he was 19 years old! When Dusten studied Psychic Science and Mediumship at “The Arthur Findlay College” in Stansted, England Glyn Edwards was his instructor. Dusten was able to raise money for “Mooseheart” with a Group Reading Fundraiser, a nonprofit organization that helps house homeless youth. 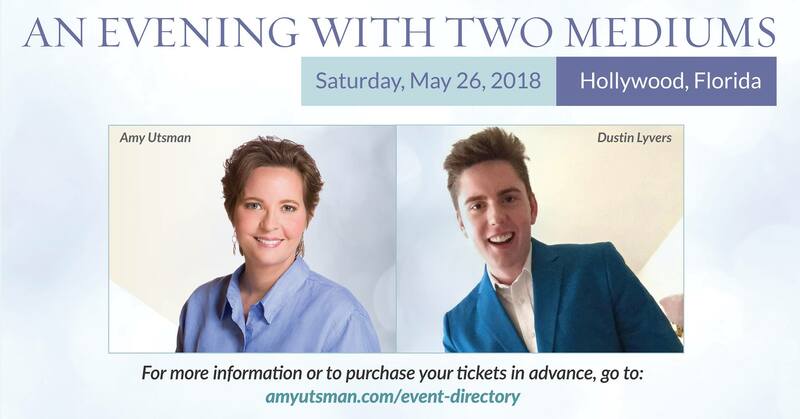 If you’re interested in hosting Dusten for a Fundraiser please conttact him directly. 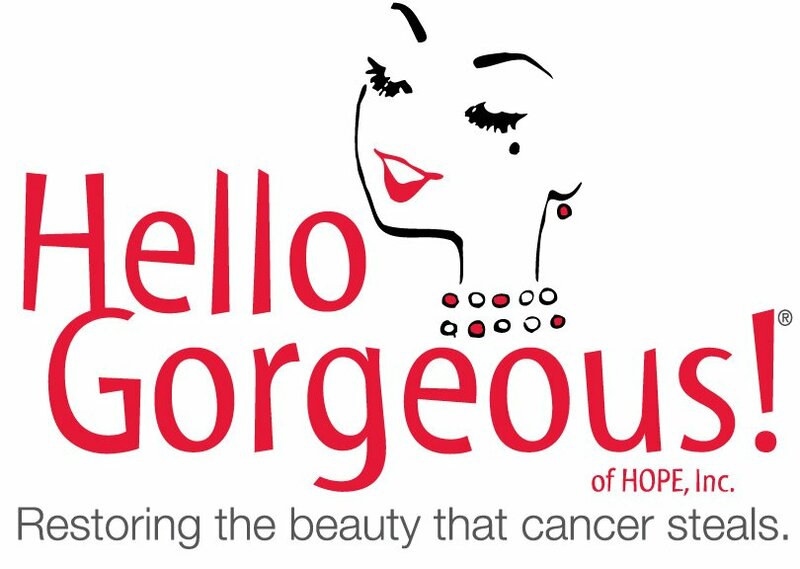 Dusten donates mini-readings for “Hello Gorgeous,” a company that donates makeovers to women living with cancer. Dusten’s friend Chris’ mom had a makeover before passing from cancer, the makeover was a beautiful memory. 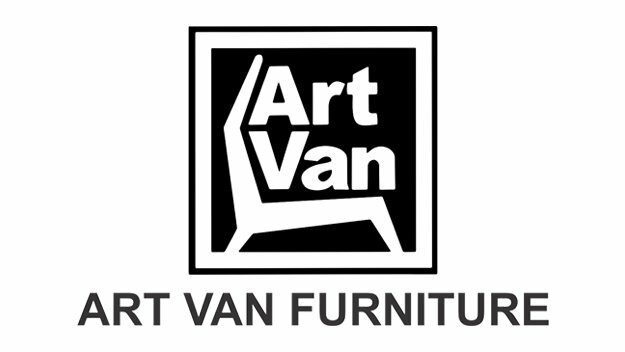 Dusten was hired by Art Van Furniture to do mini-readings for their Women’s Expo in Chicago, IL! 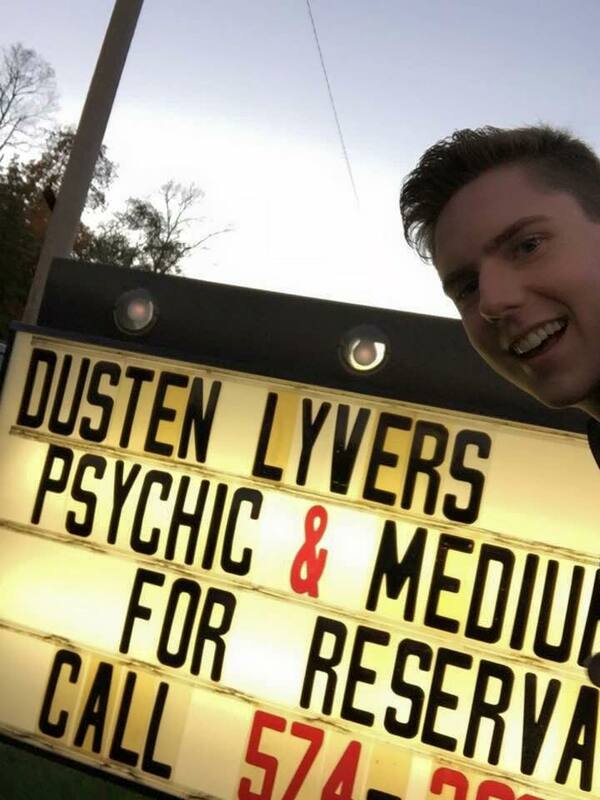 Dusten was invited to East Windsor, Connecticut to be a Headliner for fellow FFF Medium Rebecca Anne LoCicero’s 7th Annual Psychic and Beyond Expo! This sign was made by the Elks Lodge on McKinley Ave. in Mishawaka, IN. 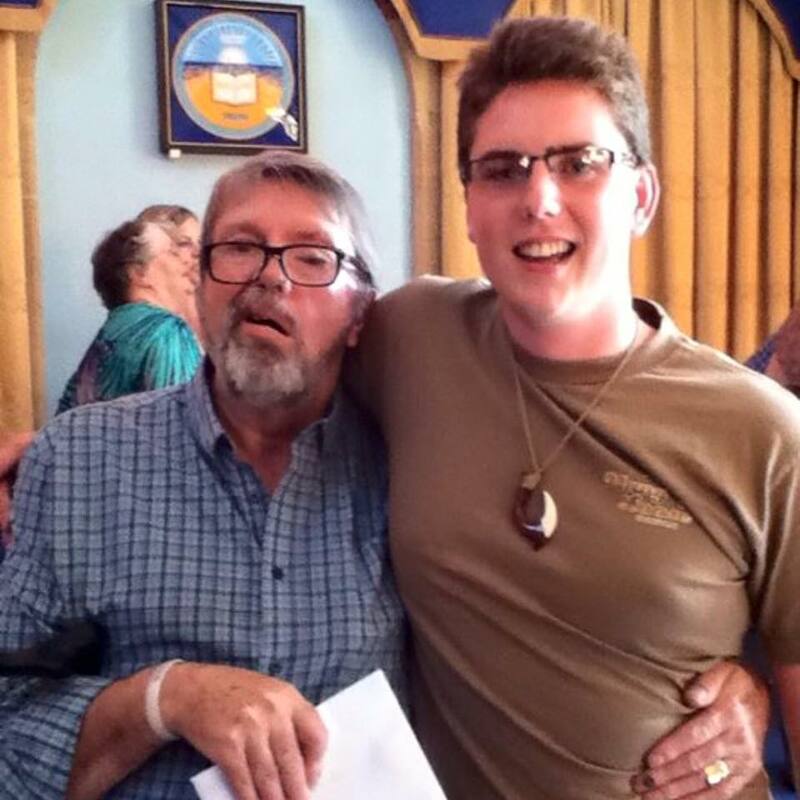 Dusten helped to raise funds for the Elks to build a new roof! 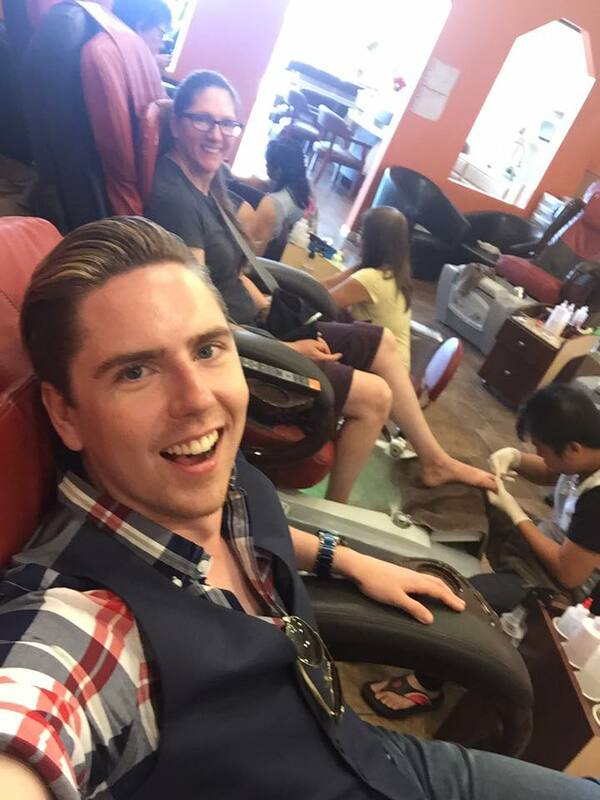 Dusten often goes with his mom to get manicures, pedicures, and massages for both his and his mom’s mental health wellness. It is important to practice self-care. 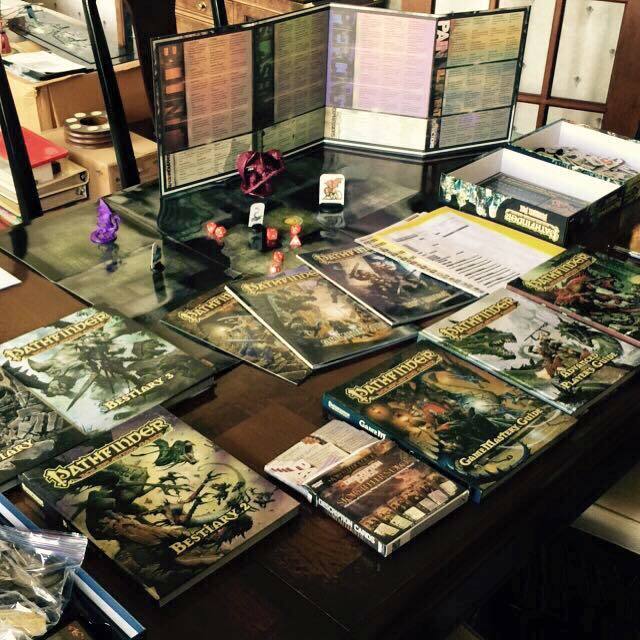 Dusten hosts Dungeons and Dragons nights with his friends, Dusten has long been fascinated with the world of fantasy. 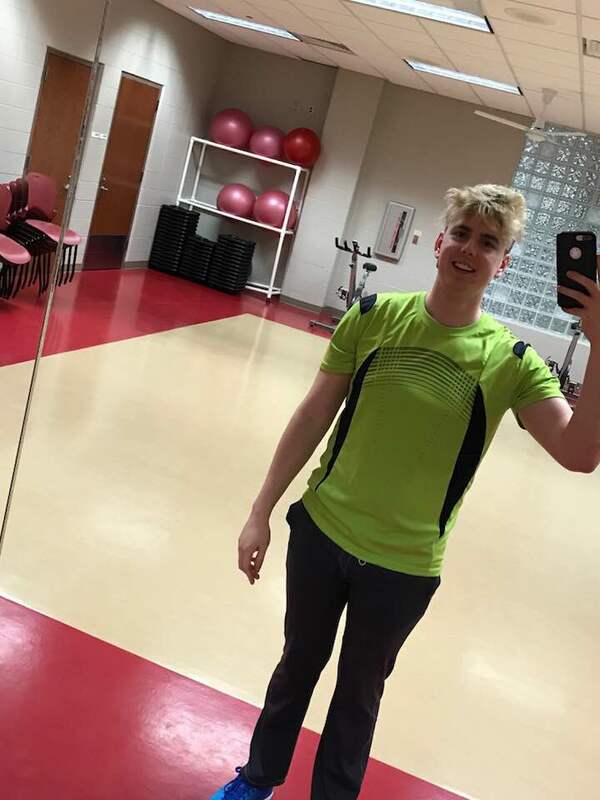 Dusten is very into fitness, here he is getting ready for a Zumba Dance lesson! Dusten often works out to ground himself! Best way to contact Dusten!